Just glimpses of whats going on around here. Lots of fibre related things happening. 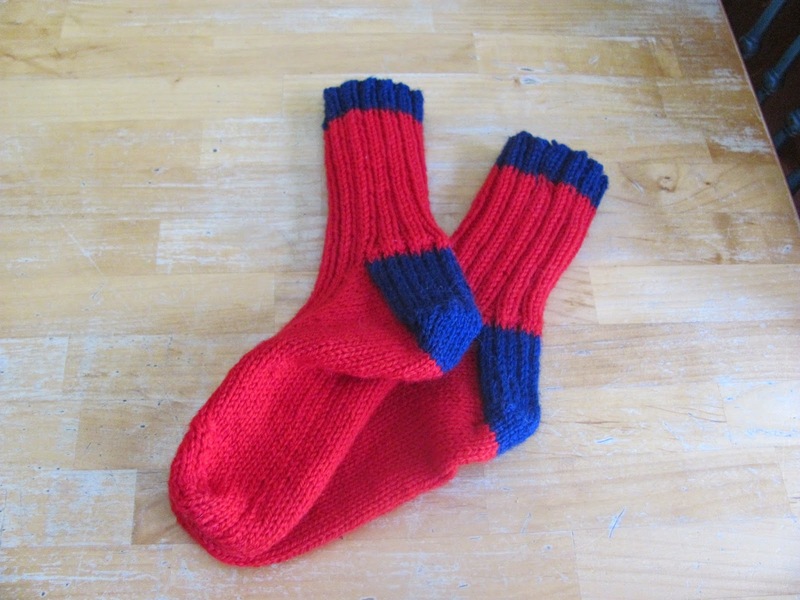 I finished son's socks and onto another pair. A little bit of crochet (another long term project for daughter) and a cowl made of the softest and prettiest yarn. More on that soon. The sun is shining and it is brilliant. However, we are expecting more snow and/or freezing rain tomorrow and something on Sunday. "Step by step and the thing is done." Charles Atlas.